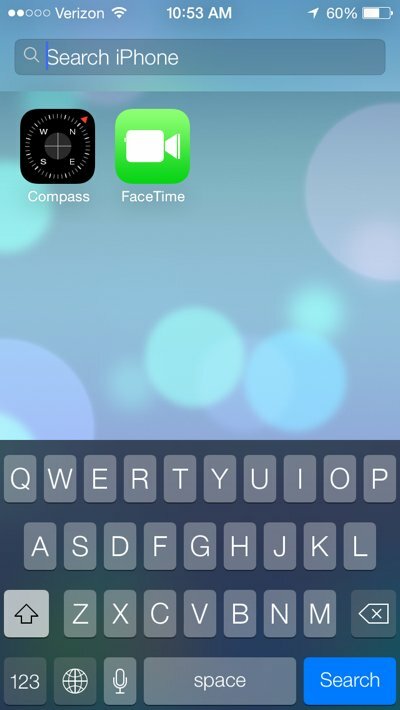 There has been a buzz of activity over the upcoming release of iOS 7 to the public. Brands are scrambling to make sure that their apps will be compliant with Apple’s latest operating system, but what does that mean for we regular folks, with no skin in the game? I mean, what is iOS 7 doing for me? And the answer is: a lot. For one, if you own an iPhone 4, 4S or 5, upgrading to iOS 7 is free. Apple’s latest OS comes chock full of UI/UX changes that will make your iPhone look sleeker and run better. And since this is iOS 7, I thought it apropros to focus on seven features. 1. New icons. The tech sphere is all agog over the new “flatter” icons being used by Apple. Jony Ives really dug deep for this. Not. 2. New phone. 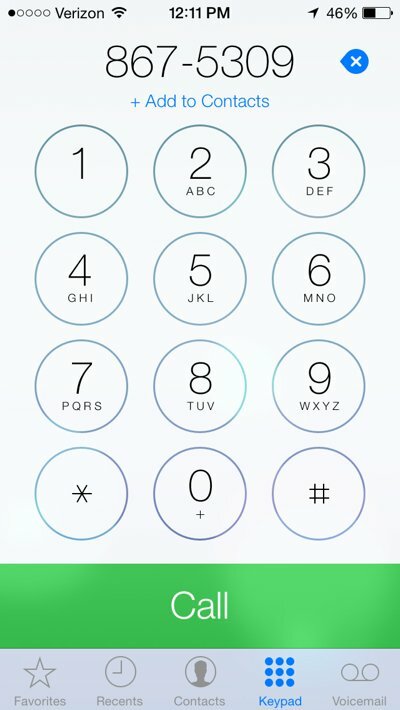 Gone is the two tone dialer keypad. Gone are the square buttons. In their stead is a clean white background with blue circular buttons. So purty. 3. New control center. No more looking for that gear icon to get at your most-used functions. 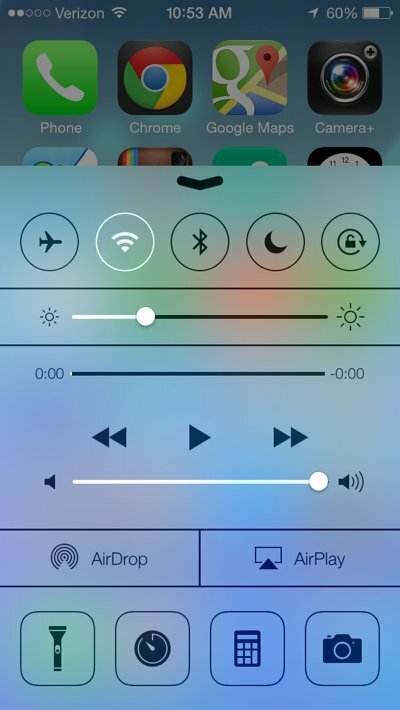 By simply swiping up from the bottom of your screen, you can access the control center. Handy, huh? 4. New keyboard and search. Swipe your finger down the screen and voila! you’ve opened up Search. And they’ve put one more icon in the bottom row, so that instead of mistakenly opening Siri, you can mistakenly open the Internet. What will they think of next? To open search, simply drag your finger down the middle of the screen. 5. New browser. If you’re not fond of being unable to see all your open browser tabs/windows, then this is your lucky day. With the new tab display, you can simply scroll through your browser tabs like index cards. Can you say “Android”? 6. New notification center. Notifications on iOS 6 is cute, but on iOS 7, its received a complete overhaul. Add the ability to categorize your notifications and you’ve got alerts on steroids. 7. New multi-tasking mode access. Double-clicking the home button will not longer simply expose apps running in the background. It will show you the screens themselves, which you can swipe up to close. Double-clicking exposes both the icon for apps running in the background and the screen. 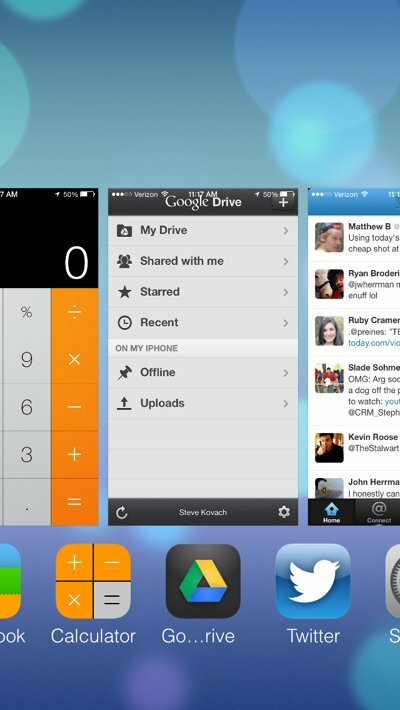 Now this is really just a short list of all the aesthetic changes you’re going to see when iOS 7 formally rolls out. 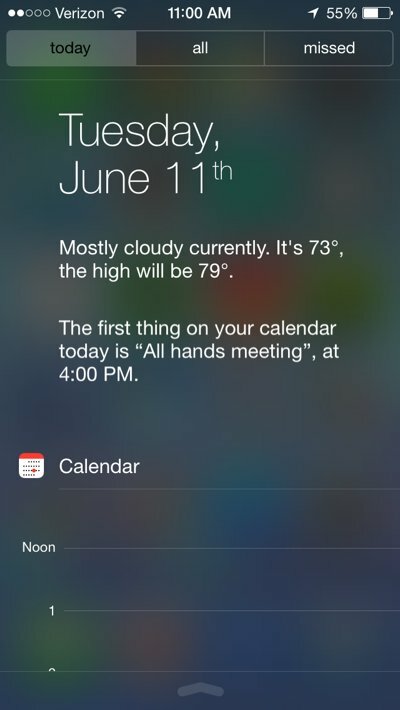 Apple has changed virtually everything: maps, mail, calendar, iTunes, the camera, weather, the App Store, search, Siri, the settings menu…everything. 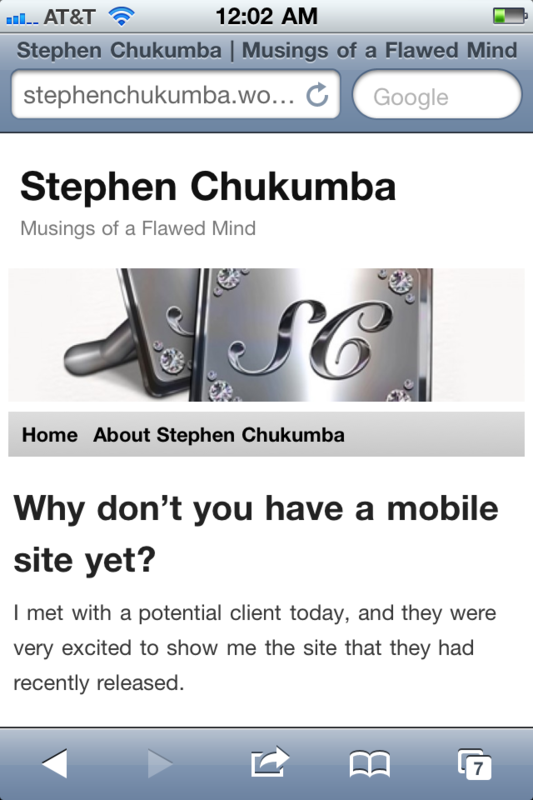 They’ve even made it easier to upload pictures and video, by adding Flickr and Vimeo integration. 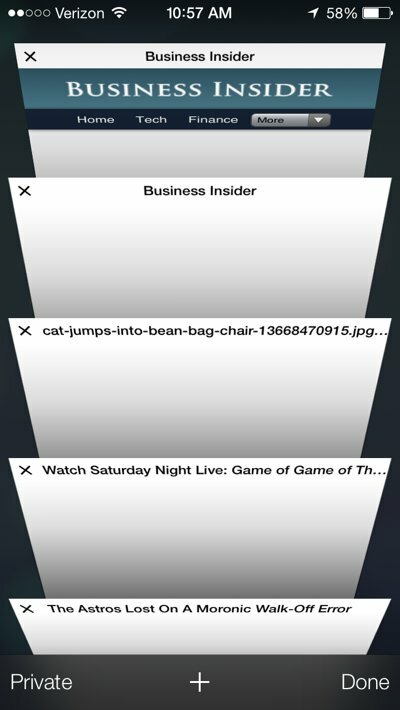 I could go on and on, but I’ll spare you my loquacity and send you to the definitive source for your iOS 7, BusinessInsider.com, which does a great job breaking it down. I’m sure you’ve been waiting with bated breath for the release. But now, you’re at least prepared for what Apple’s going to come with. Don’t you feel less dumb better?